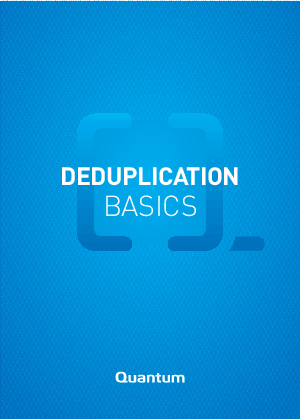 Deduplication can save you time and money when backing up your company’s data. Discover how it works, how it fits into your existing data infrastructure and how it assists in disaster recovery. Plus, take a look at some of the market-leading products available for your business.